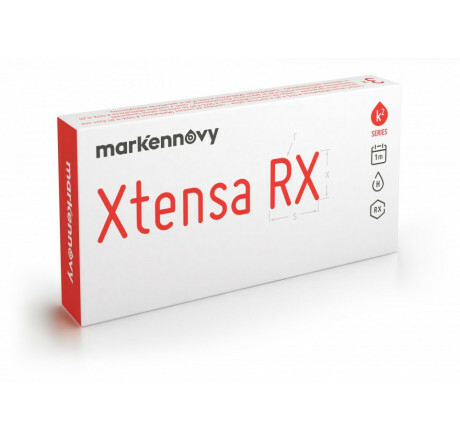 Xtensa Astigmatism Rx is a toric monthly replacement lens for people with astigmatism. 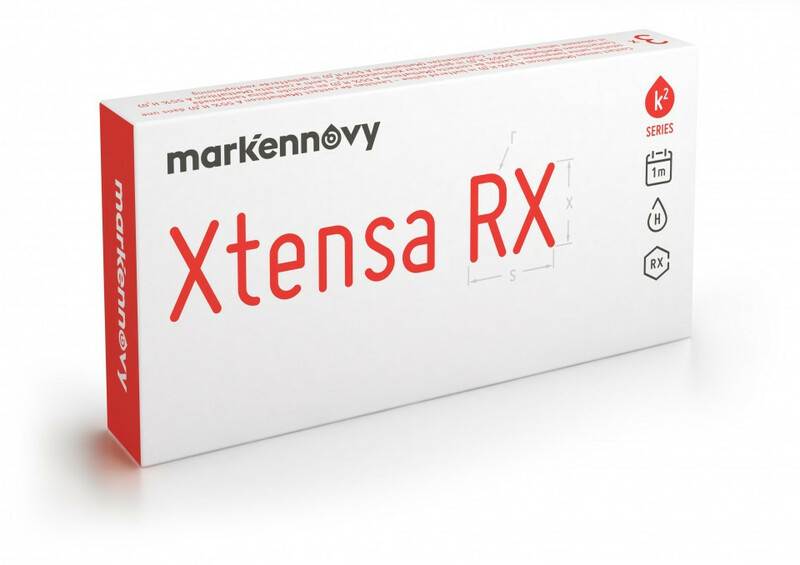 This lens is also sold under the name "Vision Comfort Rx". 3-pack.